This series of articles—32 in all—covers each of the artists who performed at the original Woodstock festival August 15-18, 1969. Appearing on Day 1 prior to Melanie was the master of the sitar, Ravi Shankar. The next artist to perform after Melanie was Arlo Guthrie, of "Alice's Restaurant" fame. 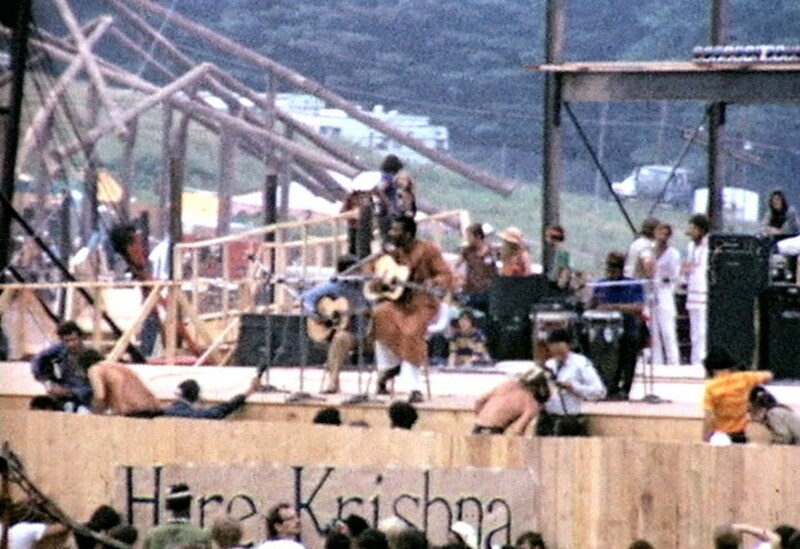 The downpour wasn't showing any signs of letting up, and the act originally scheduled to perform after Ravi Shankar, The Incredible String Band, refused to play in the rain. And so it was that "Melanie," as she was professionally known, became the next performer on the Woodstock stage. 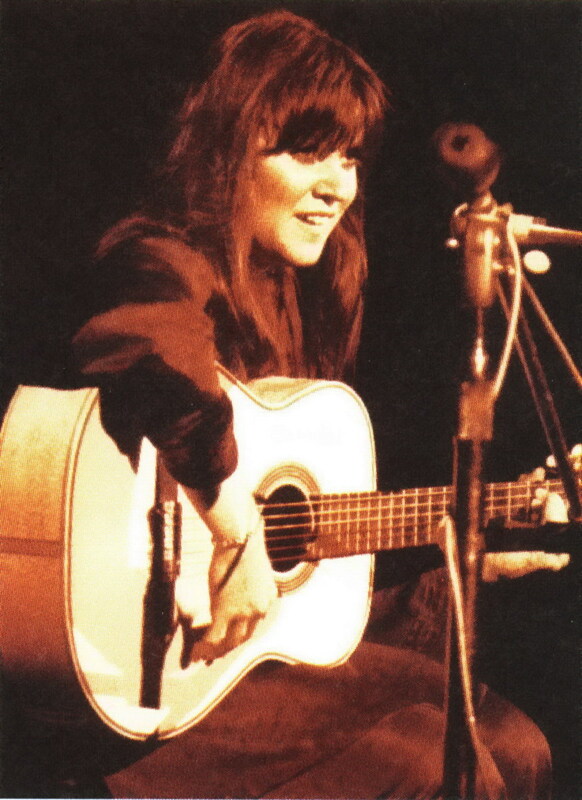 Melanie Anne Safka was born on February 3, 1947. She grew up in Astoria, Queens, New York, and her major influence from a very early age was her mother Pauline, who was an accomplished jazz singer. The house was always filled with music, and among the young Safka's favorite artists were Bessie Smith and Billie Holliday. She loved to write "torch" songs, not really understanding the meaning of the words, and gave her first public performance at the age of four on a radio show called "Live Like a Millionaire." While still in high school, she began performing at a Long Branch, NJ coffeehouse called the Inkwell. 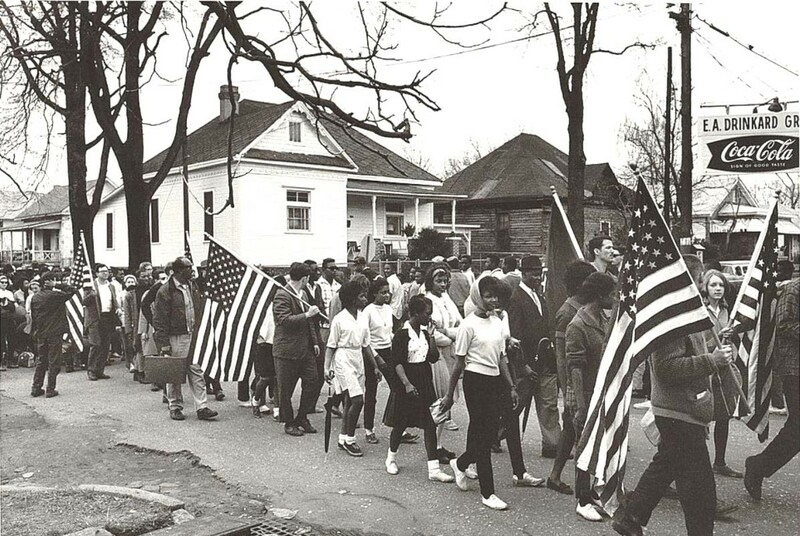 When she completed high school, her parents insisted that she further her education. And so it was that Melanie enrolled at the American Academy of Dramatic Arts in New York to study acting. She earned spending money by performing in the folk clubs in Greenwich Village, including one called The Bitter End. It was during one of her Village performances that she caught the attention of John Hammond from Columbia Records, who signed Melanie to the label. Melanie recorded two singles for Columbia soon after meeting John, including a song called "Beautiful People" that went on to be a minor hit in Holland. Columbia didn't actively promote her songs, so she soon left for the Buddah label. 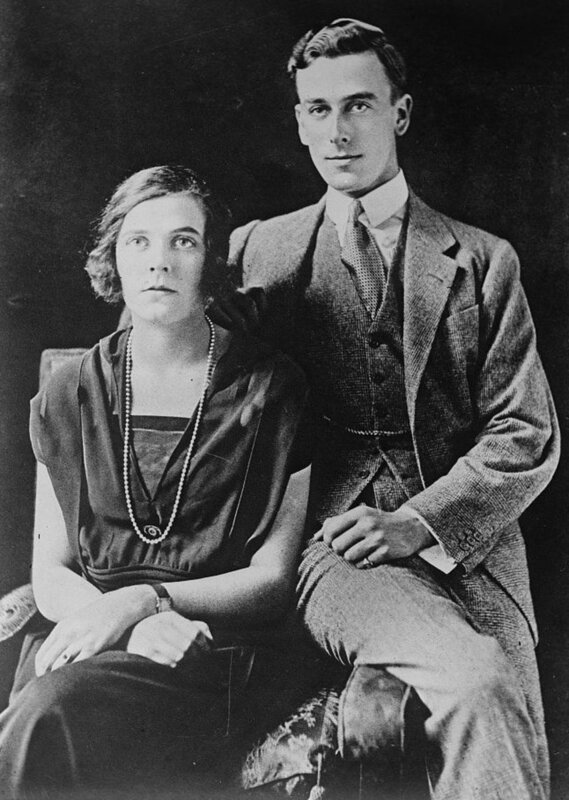 It was late in 1968 that Melanie first met Peter Schekeryk, who took charge of her career and would become her husband. She went into the studio and, with Peter's guidance, recorded her first album called "Born to Be." Many of the tunes on this album remained part of her repertoire through her career. Artie Ripp of Buddah happened to be a friend of Artie Kornfeld, one of the organizers of Woodstock. Melanie asked Kornfeld directly if she could come to Woodstock, and he said "Yeah, yeah, come." Ripp took a chance and told Melanie to go ahead and make her way up to Woodstock. She wasn't even scheduled to perform. Fate, in the form of rain, intervened. — Melanie from the book "Woodstock: Three Days That Rocked the World"
Melanie's mother actually drove her to the concert from New York City. As they approached Woodstock, traffic started to back up and they feared that there had been an awful accident. Of course, what they were caught in was the horrendous traffic created by artists and fans alike trying to get to the festival site. When they finally found the hotel that was the base for the artists, Melanie was instructed to get on one of the helicopters heading for the festival. Because only the artists and their agents were allowed to board the choppers, Melanie had to leave her mother behind. The rain continued and The Incredible String Band wasn't going on in the rain. Melanie was in the right place, at the right time, when organizers needed another performer to fill in. And so it was that this young woman took the stage, on her own, with just her acoustic guitar for company. She went on at 11:00 p.m. and played a 7-song set that lasted 25 minutes. She started the set with two songs from her LP, then moved to "Beautiful People," which received a smattering of applause from people who recognized it from the radio. She followed with two more songs from her LP, including Dylan's "Mr. Tambourine Man" and then two more that would appear on her next release. Her closing number was one that she had never performed in public before, "Birthday of the Sun." The audience loved this sweet, nervous girl with the beautiful voice. Melanie was a rising star after her Woodstock appearance. In 1970, she released her second album on Buddah "Affectionately", which did better than her first album had, reaching the Top 20 on the album chart. She also released the single "Lay Down (Candles in the Rain)" based on her Woodstock experience. That song got as high as the number six spot on the charts. Buddah also released Melanie's live album in 1970. "Leftover Wine" was recorded at Carnegie Hall in New York and peaked at #33 on the US charts. She also enjoyed some success with her cover of “What Have They Done To My Song, Ma." In 1971, Melanie left Buddah and started her own label with her husband, producer and arranger Peter Schekeryk. Her first single for their new album also became her best-selling and most enduring song. "Brand New Key" went to the top of the charts in the US. Other singles released in 1971 made Melanie one of the most in-demand young artists that year. She toured extensively and made appearances on Ed Sullivan and The Tonight Show. Followup albums through the remainder of the '70s all had disappointing sales, and Melanie semi-retired from touring to raise her family. She continued to release albums periodically (she has a total of over 30 albums to her name) and her songs have been covered by many artists over the years, notably The New Seekers ("Beautiful People"), Mott the Hoople ("Lay Down") and Miley Cyrus ("What Have They Done to My Song, Ma"). In 1989, she won an Emmy award for lyrics she wrote for a song that appeared in an episode of the TV show "Beauty and the Beast." 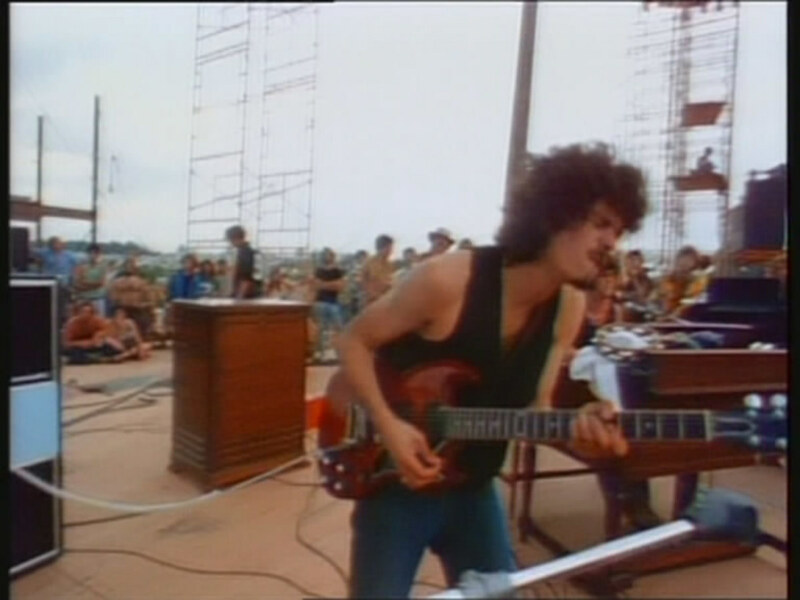 Based on the name of the festival, Melanie thought Woodstock was going to be a small arts and crafts fair, with some music thrown in, and families sitting on blankets having picnics. Imagine her terror when that helicopter was descending. 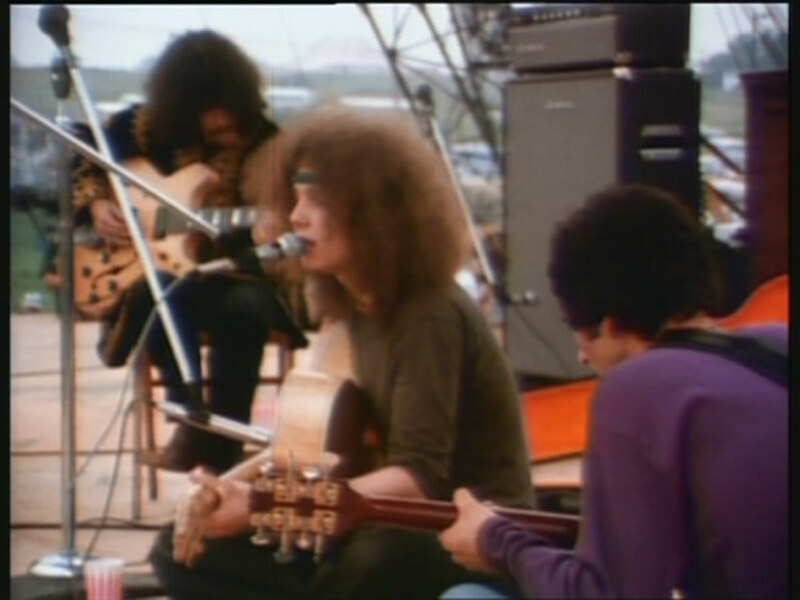 Melanie does not appear in the 1970 Woodstock film, but she does appear in 1990's Woodstock The Lost Performances. I highly recommend this VHS tape (yes, VHS) if you are a Woodstock fan, as it has footage you won't find elsewhere. Melanie had a coughing fit just before going onstage, and Joan Baez sent her over some tea to help sooth her throat—and her nerves. Melanie performed at one of the events to mark the 20th anniversary of Woodstock and was also a part of the Heroes of Woodstock Tour in 2009. According to some sources, folks from the Hog Farm commune were responsible for handing out the candles that were lit during Melanie's set at Woodstock, inspiring her to write her hit "Lay Down (Candles in the Rain)." And, this just in...Melanie is confirmed to play at the 50th Anniversary Woodstock event. She is on the bill for Friday, August 16th at the racetrack in Watkins Glen, NY. Other original artists appearing that day include John Sebastian and Santana. How wonderful that you're thinking about going. Yes, I thought it was so cute that her mom drove her. And when she wasn't allowed to take her mom along on the chopper, imagine her fear! Lots of people say they can hear the fright in her voice in clips from her set, but I think she did a fantastic job on that stage, in the rain, just her and her guitar. 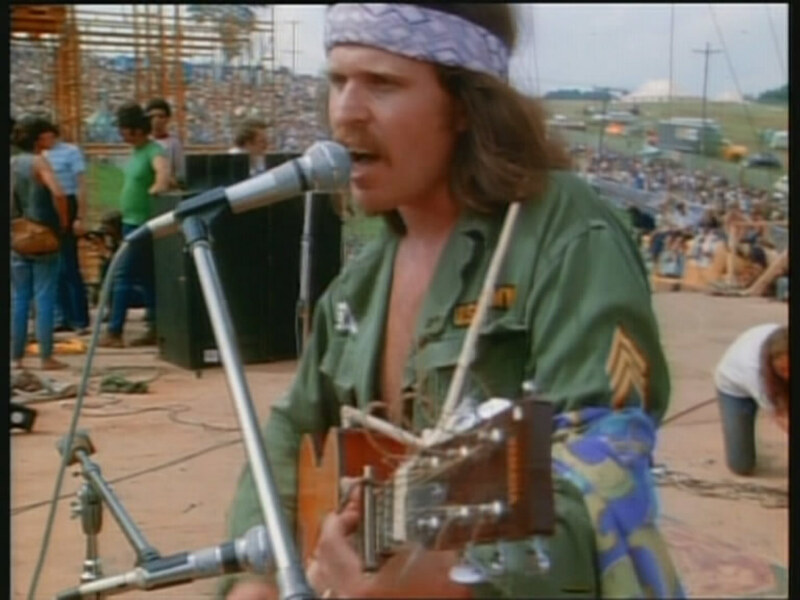 And thank you, yes, Woodstock has been on my mind since I saw that plans were being made for the 50th. I may even go! Upstate NY isn't far from here. I love that she had her mom drive her and believed it was a small arts and crafts festival with some music thrown in and she wasn't even scheduled to perform. Props to her for continuing on in the traffic regardless. And well played by you that you get this series up and rolling in time for the 50th anniversary. Could it possibly be true it's been 50 years? Hi John and thank you! Glad you are enjoying this series. I loved her voice, and "Brand New Key" was a favorite of mine when I was younger. I an remember Melanie and thought she was quite talented. 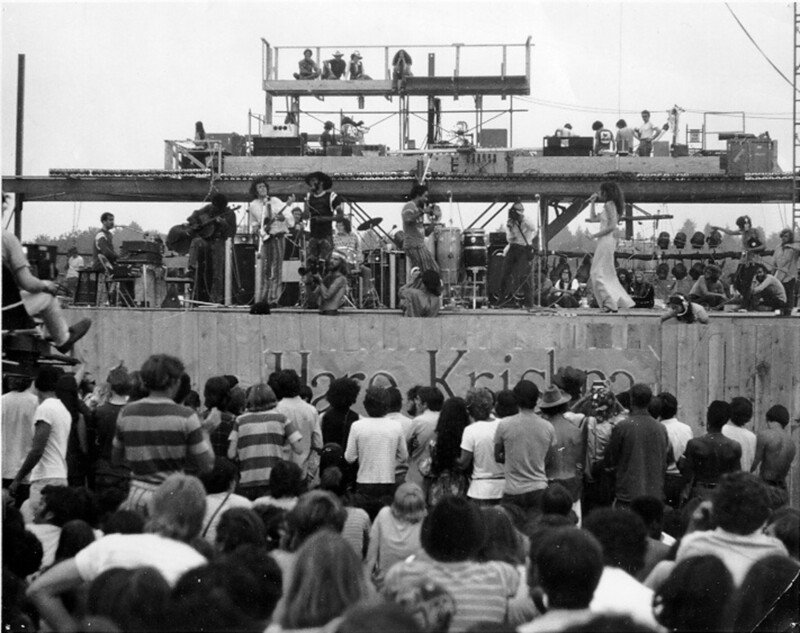 Thank you for sharing another interesting article about the performers at Woodstock. I enjoyed this Kaili.